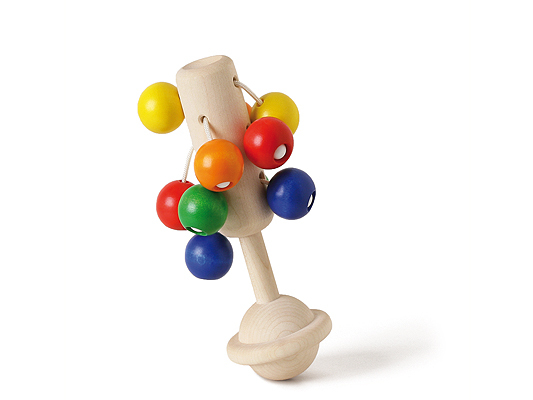 Babys will love our new Sola. 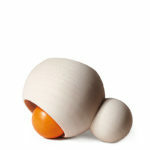 The round shape is perfect for grabbing and gentle to delicate baby hands. Sola ensures a delight for the senses. 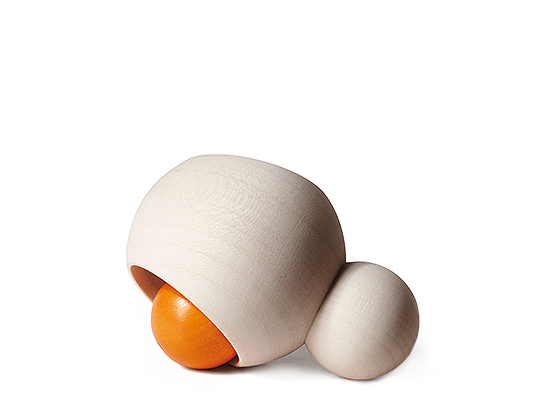 Sola Natural maple wood, hidden on the inside a nimble orange orb. 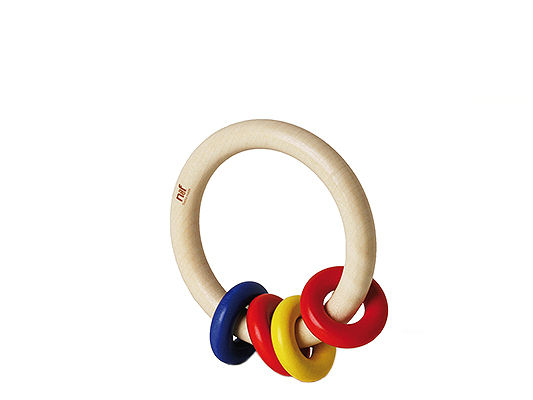 The round shape is perfect for grabbing and gentle to delicate baby hands. 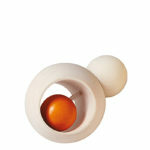 The orange maple ball is safely anchored. 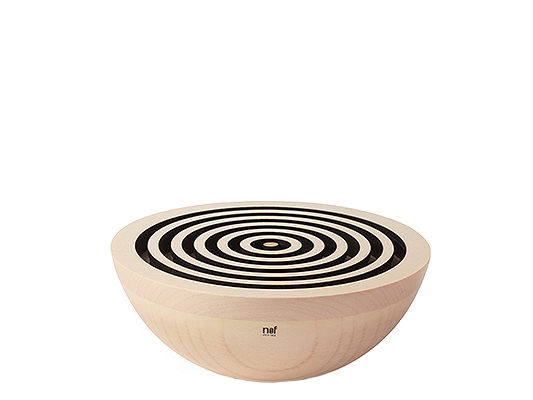 It stands at the focus of the small player’s Attention and emits a soft, subtle rattle. Sola ensures a delight for the senses.